The IT security department asked to develop the simplest audit system that will make up the daily statistics on Active Directory accounts created in the last 24 hours, and the information about who created these accounts in the domain. In this example, the list of AD accounts is saved to a file with the current date as its name. Using Task Scheduler, you can make this script to run daily and the files containing the information about the date when each account has been created will be saved in the directory you specify. 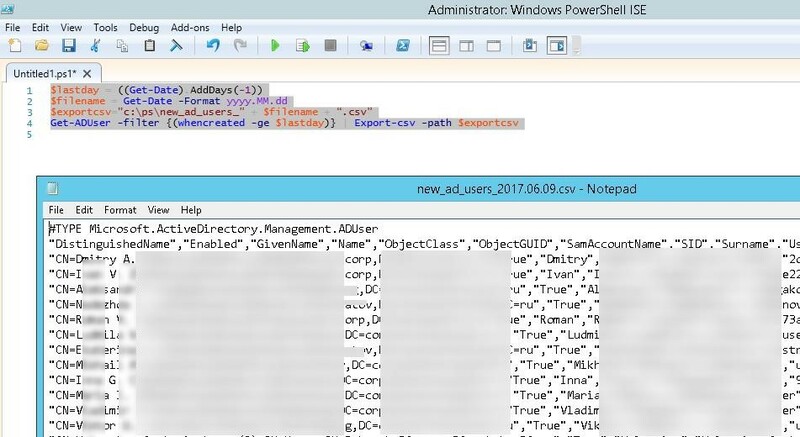 You can add any other attributes of Active Directory users to your report (see the article about using cmdlet Get-ADUser). Besides the creation of an account, security specialists may be interested in the information about the name of the user who created the specific account in Active Directory. This information can be found in the security logs of Active Directory domain controllers. 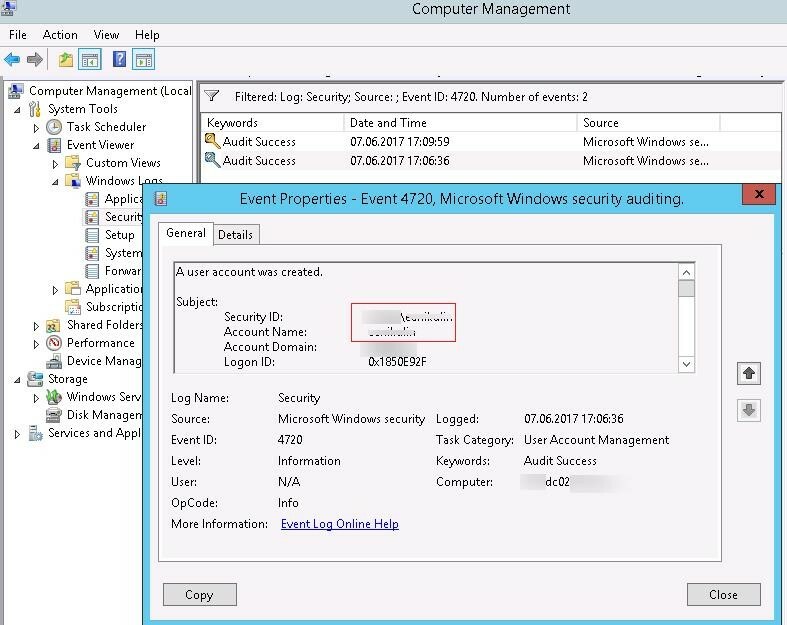 When a new user is created, an event with the EvenId 4720 appears in the security log of the domain controller (only on the DC, on which the account has been created). 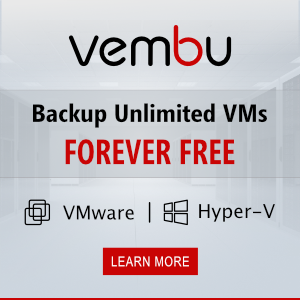 Audit User Account Management policy must be enabled in Default Domain Controller Policy. The description of this event contains the string: A user account was created, and then it specifies the account used to create a new AD user account (shown on the screenshot below). As described in the article Using audit to track who deleted your files on a Shared Folder, you can configure the saving of the information about these events not as a plain text file on each DC, but to a MySQL database using MySQL .NET Connector for PowerShell.